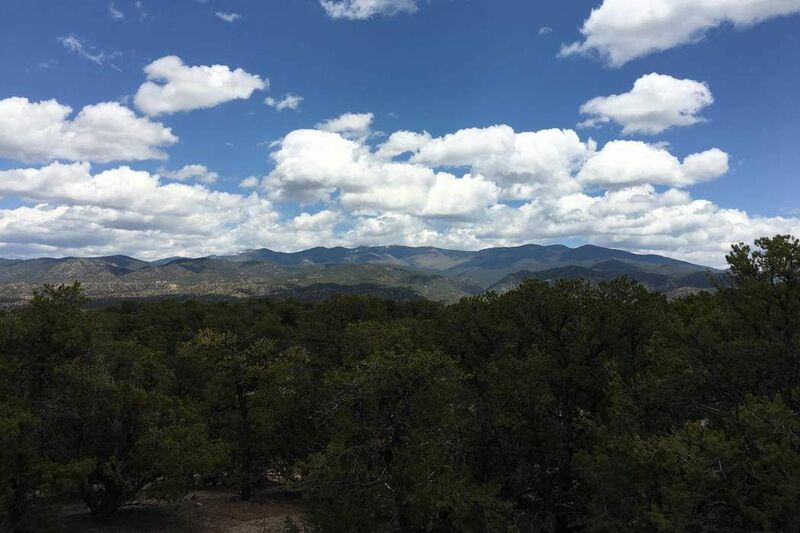 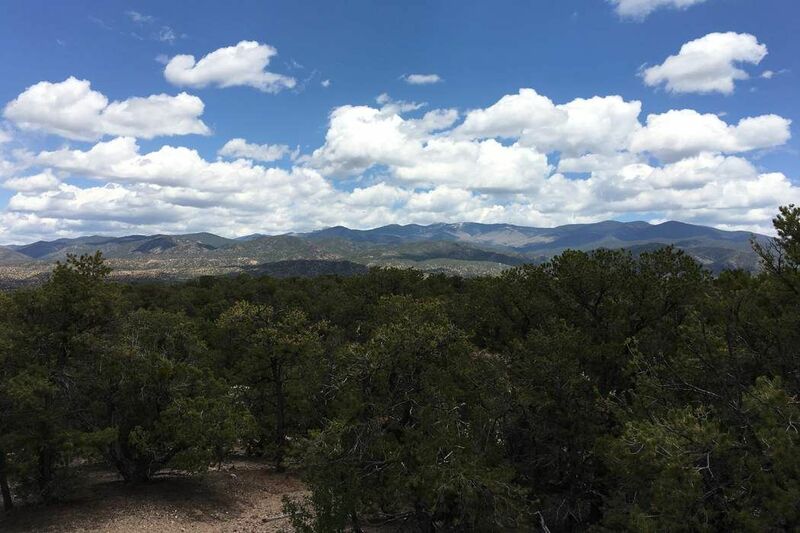 116 Valle Sereno, Lot 116, Santa Fe, NM 87506 | Sotheby's International Realty, Inc. 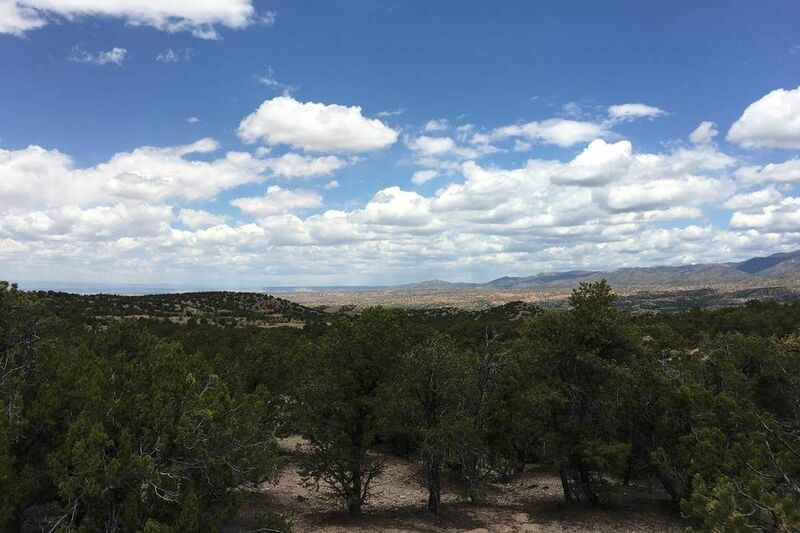 Remarkable corner lot on a cul-de-sac with huge Sangre AND Badlands views. 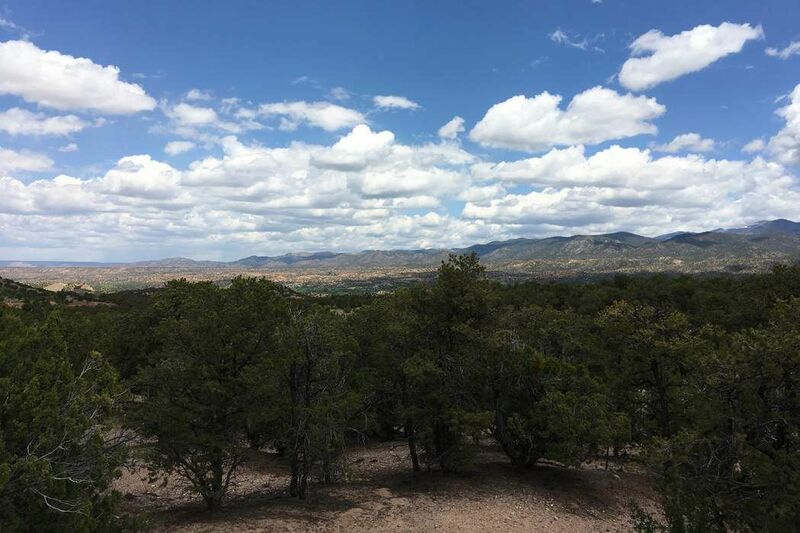 One of the few lots with this combination of views and privacy - as well as an esy buildig site.